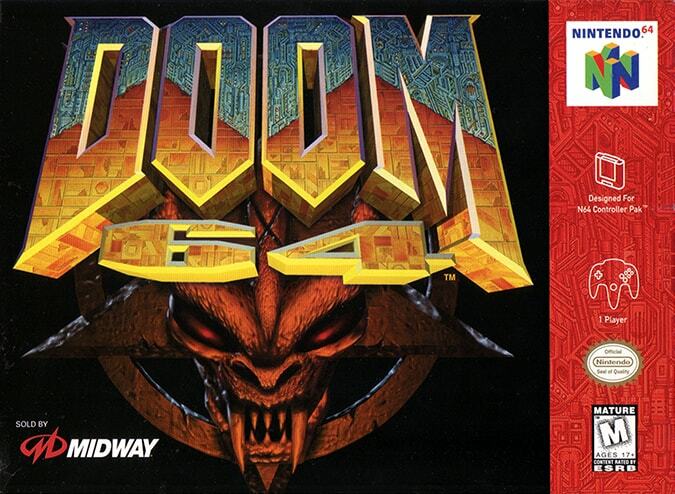 Doom 64 review – how does it play today? 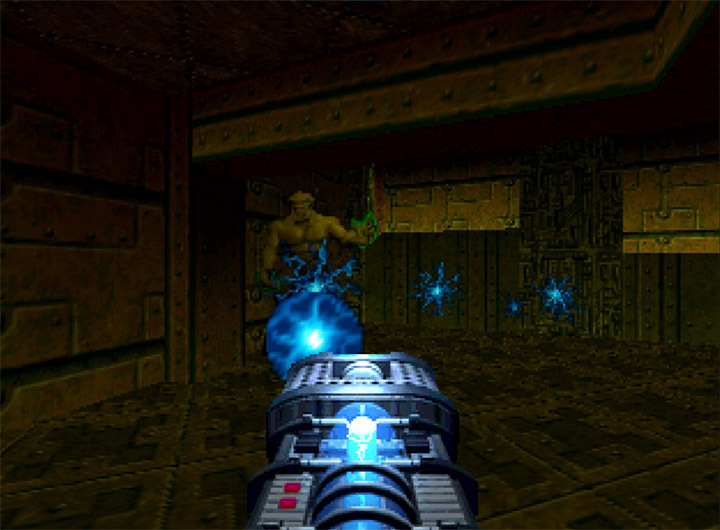 Doom 64 received a lukewarm reception upon its initial release. But we can’t help but think it’s only gotten better with age. Many N64 games nowadays are a struggle to play. 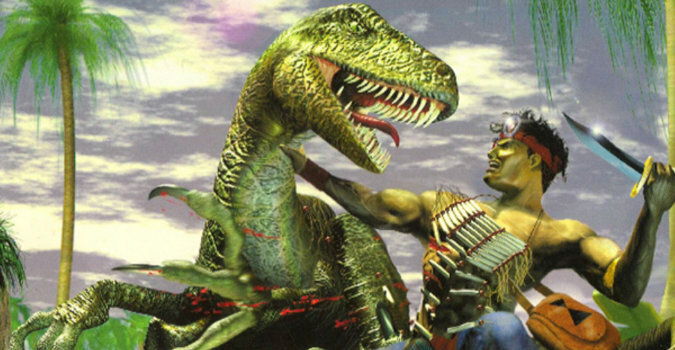 Often, they’re riddled with crippling frame rates and clunky controls that really impact your enjoyment. Doom 64 is the exception to this rule. Not only that, but it also holds up tremendously in terms of gameplay. It’s intelligent. It’s complex. It brilliantly merges fast-paced combat with exploration and puzzle solving. The end result is a game constantly challenges and surprises you. 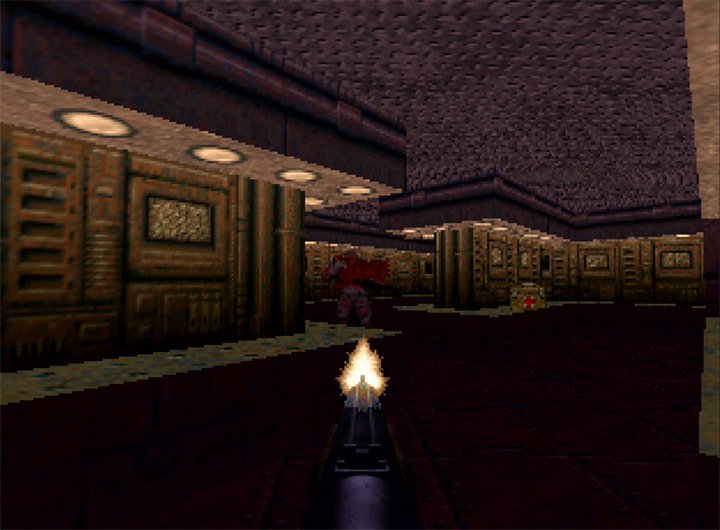 Doom 64 is set after Doom, Doom II and Final Doom, but nevertheless portrays a similar scenario. The demons of Hell have once again passed through a portal into our universe, killing everything in their way. It’s up to you to single-handedly battle your way through the horde, enter Hell and halt the invasion once and for all. 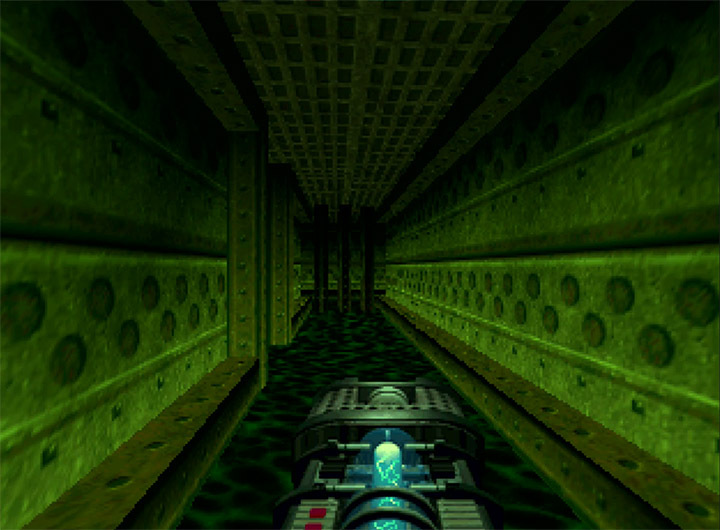 There are 32 levels, all of which are unique to the N64 version. Making your way through the underworld is far from straightforward. Levels often sport a non-linear design and require you to traipse back and forth in search of keys. 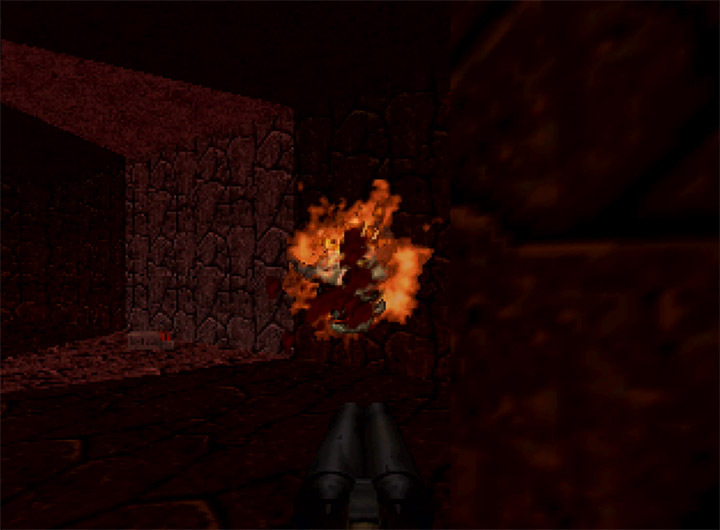 Working out what to do (and in what order) is one of Doom 64’s greatest strengths. The environments expand and even transform as you unlock doors and activate switches, which makes exploring a continuously exciting experience. Levels also vary quite drastically in terms of size and layout. One minute you’re cautiously tiptoeing through a tight corridor, the next you’re engaging in all-out war, circling the enemy in a large open area. 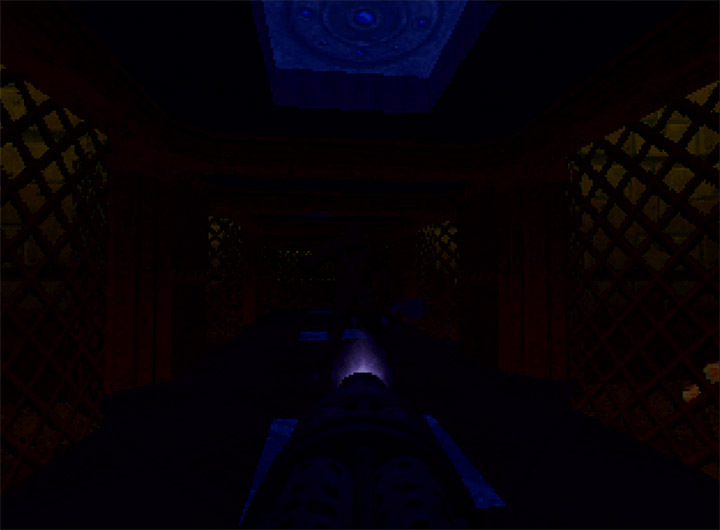 Exploration in Doom 64 is so fun due to the risk/reward factor and uncertainty it involves. There’s a heavy emphasis on uncovering secret areas that dish out all sorts of goodies. That said, the only thing you may find is a quick death. Sticking to the beaten path isn’t necessarily any safer either. Levels feature deviously placed traps that can catch you off guard, quickly shifting the focus to fighting for your survival. 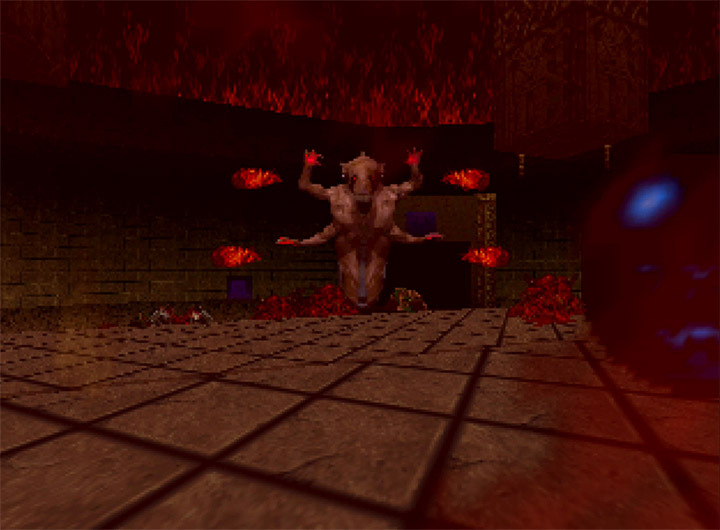 Staying alive in Doom 64 is arguably the most challenging aspect. 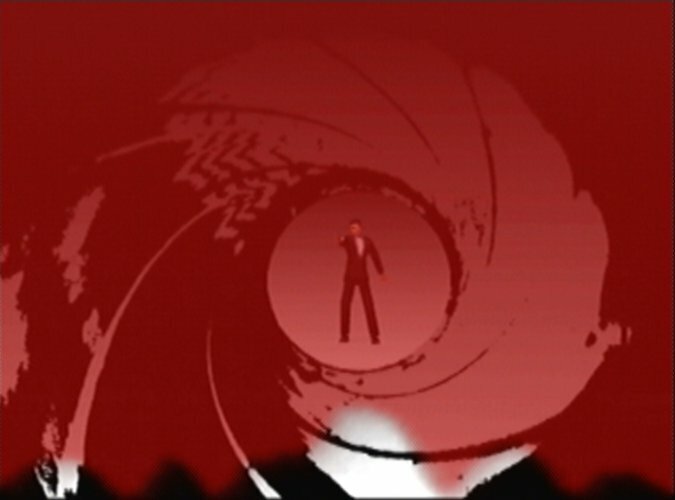 Even on the game’s easiest difficulty setting, enemies still pack a wallop and frequently appear in considerable numbers. Dying sends you back to the beginning of the stage, which is a tad harsh nowadays. That said, levels are rarely long enough for this to be a major inconvenience. While devilishly clever, in-level traps also have a habit of sometimes being unfair. This can result in some cheap insta-death moments that are difficult to avoid on your initial playthrough. 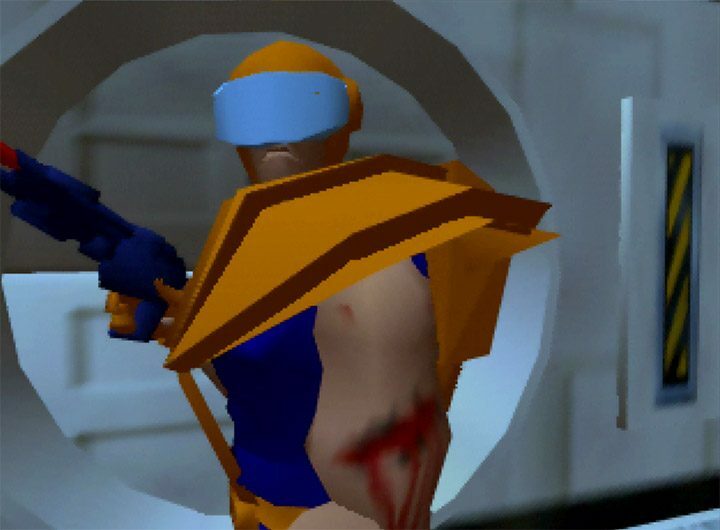 Doom 64 is tough, but then so is the marine you play as. You move at a blinding pace, enabling you to strafe enemy fire and circle enemies as you pound them with an array of powerful weapons. There’s generally plenty of ammo lying around, but you’ll want to conserve your big guns for the toughest foes. Some foes can take a lot of damage, and this gently encourages you to play smart. There’s no reload mechanic, which suits the fast and frenetic pace of play. It feels immensely satisfying to unleash a relentless of wave of firepower, regardless of whether you’re using a shotgun, chaingun or rocket launcher. 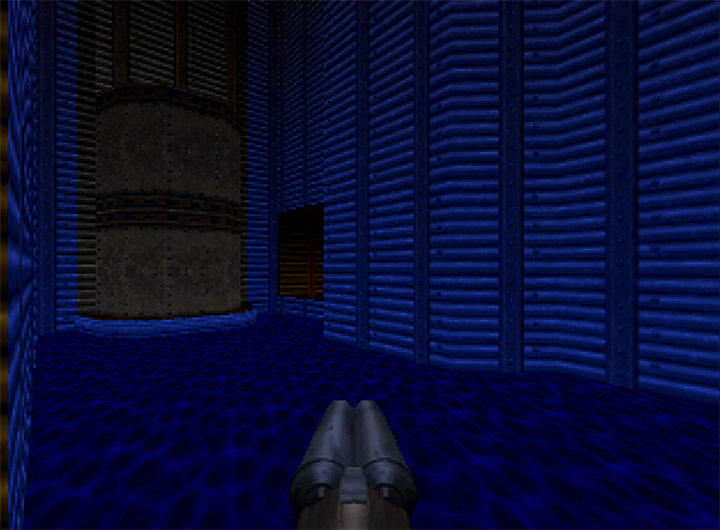 What about Doom 64’s technical performance? 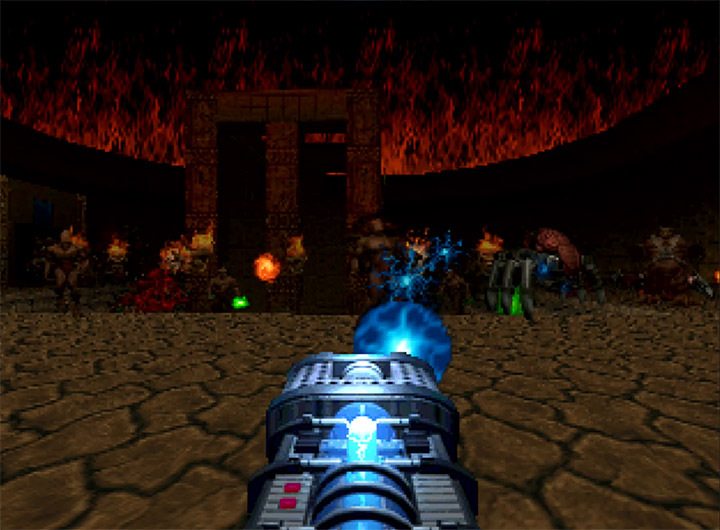 A lot can be happening on screen at any one time, and yet Doom 64 virtually never breaks a sweat in terms of technical performance. The game almost always runs at a solid 30 frames per second. In fact, the only time you’ll experience any slowdown is during the final level, which features a massive number of enemies. Even then it’s only ever so slight. 2D sprites are used for characters, items and some in-game objects, and these no doubt help the game to maintain its consistent frame rate. 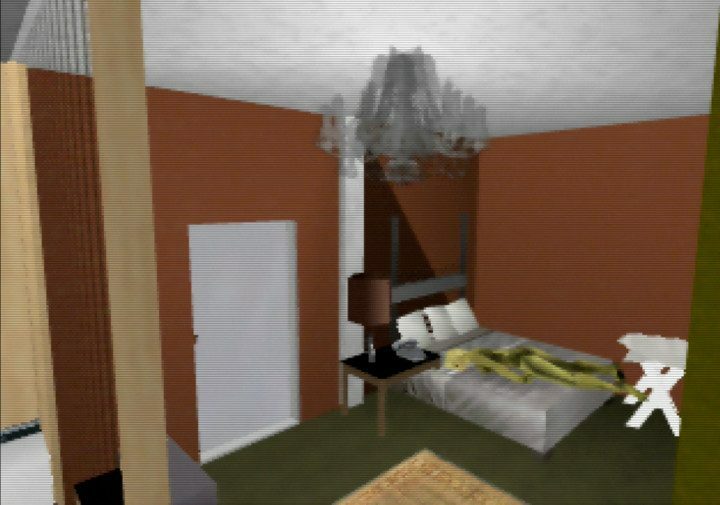 They look dated, but then so do the low-poly 3D models found in most N64 games. 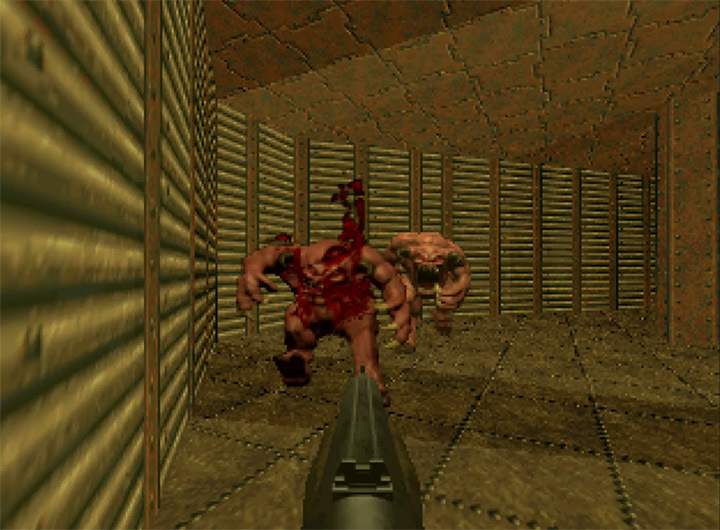 As a result, Doom 64 is a smoother, more playable experience – and that’s what counts. 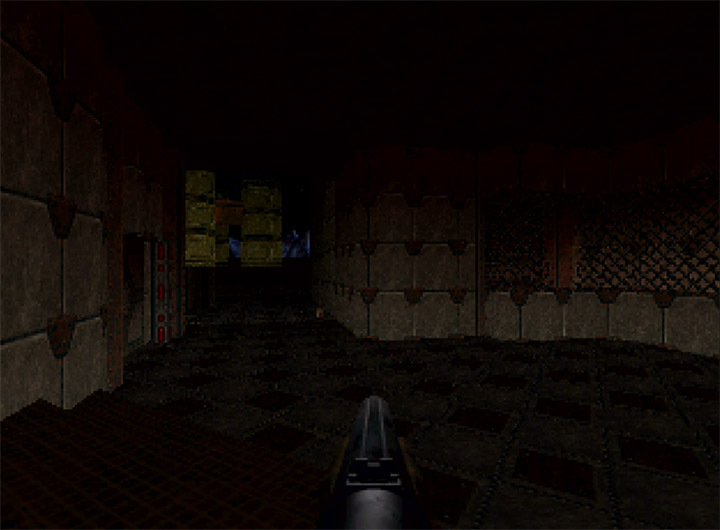 Doom 64’s environments look a bit basic by today’s standards. But they still manage to deliver a creepy, hellish atmosphere that’s punctuated with some great audio design. Skittish voices, growls and shrieks trick you into thinking an enemy is nearby. However, admiring the aesthetics is difficult. That’s because Doom 64’s visuals are so incredibly dark. Even when configured to maximum brightness it’s often hard to see where you’re going. The display you use makes no difference either. We tried the game on a CRT, an LCD/LED TV and even an UltraHDMI N64 with its fancy gamma boost option, and encountered this problem every time. 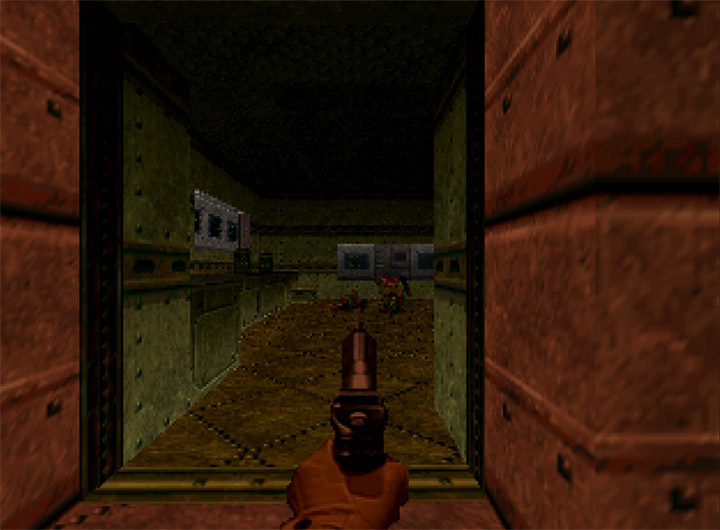 Doom 64’s control setup takes some adjusting if you’re more accustomed to modern console shooters. 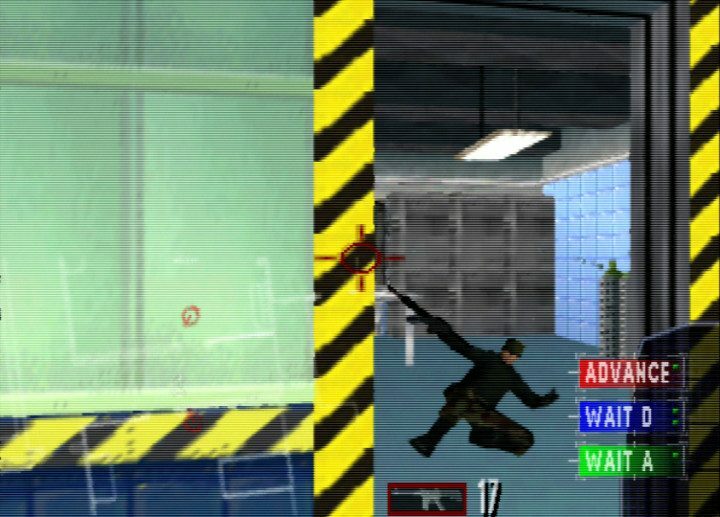 At the same time, it’s much simpler than that of most other first-person shooters on N64. For example, you can’t aim vertically. Instead you simply shoot in the direction of the enemy and the shots magically line up. That’s not to say that this makes the game any easier. Enemies can absorb a lot of firepower, dish out plenty in return, and often outnumber you. 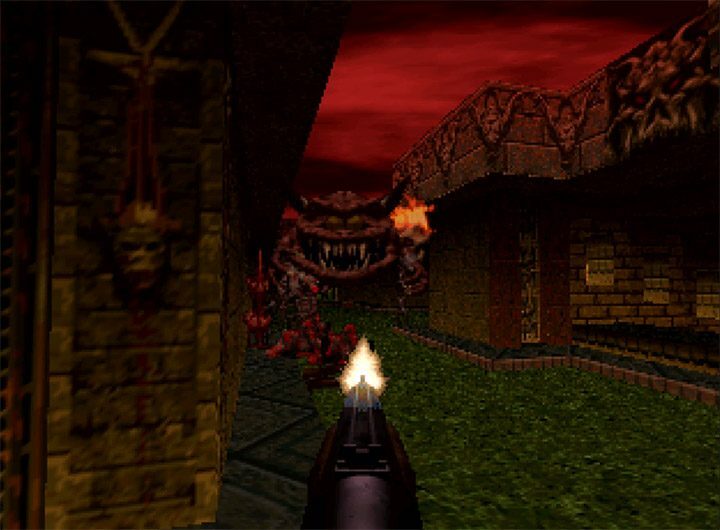 Doom 64 remains an absolute joy to play 20 years later thanks to its superb, tightly crafted level design and exceptional technical performance. It’s a consistently smooth experience, which helps ensure the game’s frantic, energetic combat always looks and feels the part. 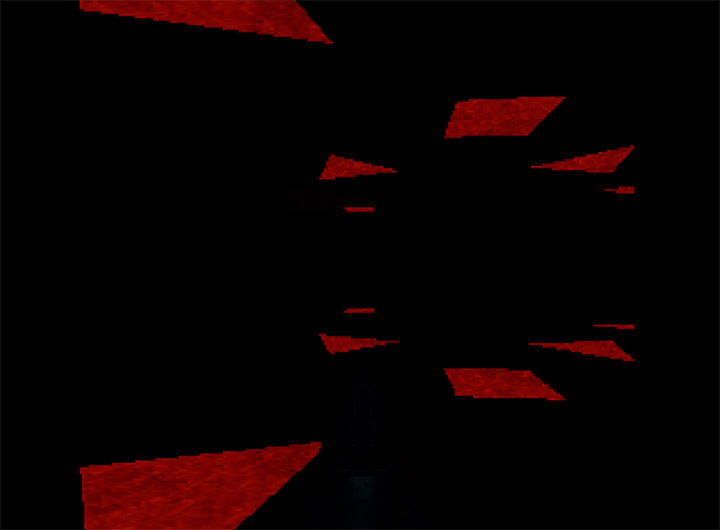 It’s just a shame that even with the brightness turned all the way up, Doom 64 is too dark, making it difficult to see where you’re going at times. That one minor gripe aside, this is a highly playable, albeit challenging game that delivers an ideal blend of first-person gunplay and puzzle-solving-infused exploration. 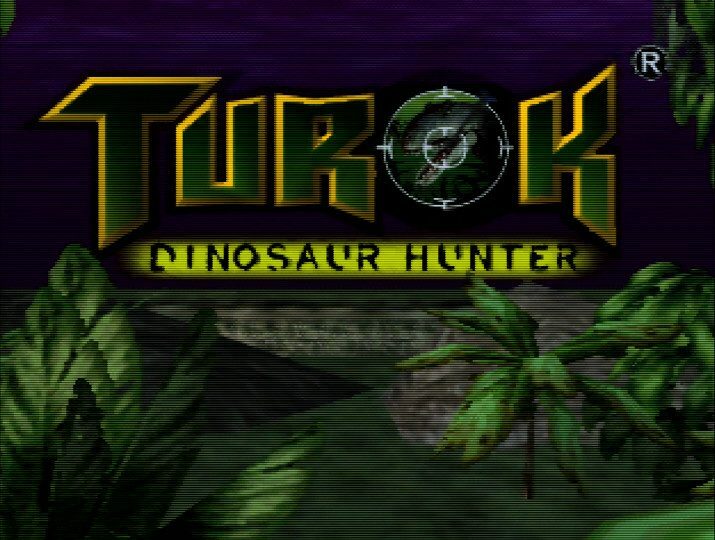 Turok: Dinosaur Hunter review – how does it play today?